Only one person has ever gone from the House to the Oval Office – James A. Garfield. Could it happen again? 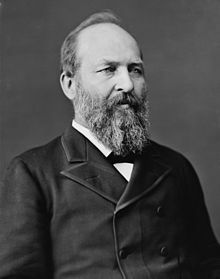 James A. Garfield, Republican Congressman from Cleveland, Ohio, was elected by a narrow popular vote margin but a larger electoral vote in 1880. He took office on March 4, 1881 and tragically served only four months before being mortally wounded by an assassin, Charles J. Guiteau. He was the victim of medical ignorance and malpractice for a total of 79 days until his death on September 19, 1881, having the second shortest presidential term in American history. 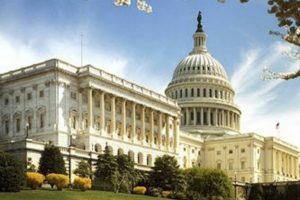 Since then, congressmen have been vice presidential candidates, as with William E. Miller with Barry Goldwater in 1964; Jack Kemp with Bob Dole in 1996; and Paul Ryan with Mitt Romney in 2012. Also, Congresswoman Geraldine Ferraro ran for vice president with Walter Mondale in 1984. But to imagine that a congressman or congresswoman might seriously consider running for President always seemed unrealistic, although Jack Kemp did compete for President in the Republican primaries in 1988 against the eventual nominee, George H. W. Bush. But now, on the Democratic side, with a wide open race, one can imagine that up to seven sitting members of the House could potentially enter the race; a few of them are considered likely aspirants. The two who seem to have the most serious potential would both be age 40 on Inauguration Day 2021, making either of them the youngest President in American history. This would be Massachusetts Congressman Joe Kennedy III and California Congressman Eric Swalwell. 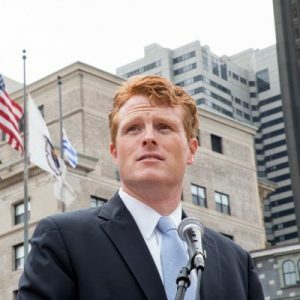 Joe Kennedy III is a grandson of Robert F. Kennedy, and resembles, in appearance and charisma, a merging of John F. Kennedy and Edward M. Kennedy. The congressman served in the Peace Corps for two years in the Dominican Republic, speaks good Spanish, and gave the Democratic response to the State of the Union Address of Donald Trump in January 2018. He has served as a Boston area congressman for six years, and has been very outspoken on liberal and progressive goals. 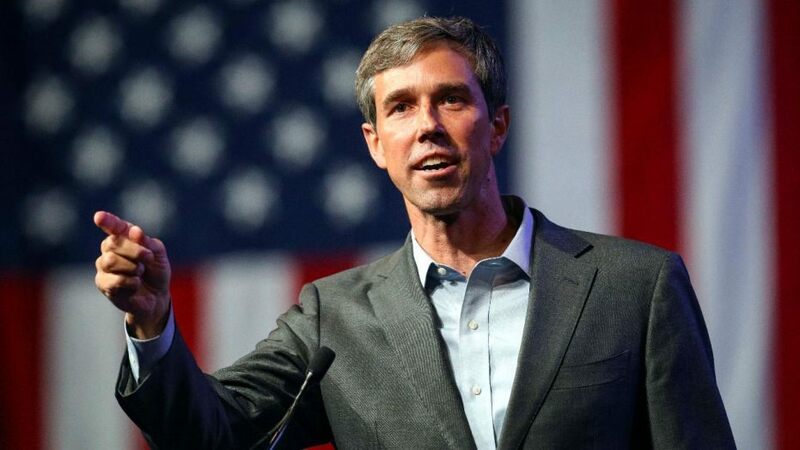 The fact that he is a Kennedy with all of the attendant charisma, good looks, and great oratorical ability, has inspired many who wish he would run for President, as they see him as someone who could attract young and old of all backgrounds. 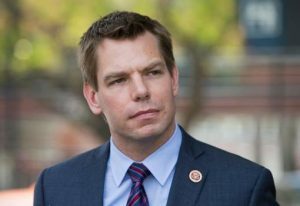 Eric Swalwell, from the San Francisco Bay area, has also served six years in the House of Representatives, and has become an important and influential figure on the House Intelligence Committee, investigating Russian collusion in the presidential election of 2016. He has also played a major role on the House Judiciary Committee, and was given the position of co-chair of the Democratic Steering and Policy Committee in the House of Representatives by Democratic leader Nancy Pelosi in 2016. His good looks and frequent appearances on cable news programs, and his decision to visit Iowa, the site of the first contest in the 2020 caucuses and primaries a number of times, has made many observers believe he will seek the presidency, and announce in the next few months. Beyond these two most likely potential presidential aspirants, there are five others who are seen as possibly playing a role in the next election, but with less likelihood of success. Trying to rank these five is difficult, but this author will make a judgment on the future of these remaining candidates. 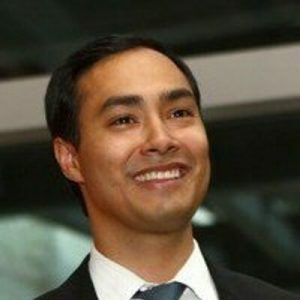 Joaquin Castro of Texas, representing the San Antonio area, is the identical twin brother of former San Antonio Mayor Julian Castro, who served as Secretary of Housing and Urban Development under President Barack Obama for two and a half years from 2014-2017. Joaquin served in the Texas legislature for 10 years and in the House of Representatives for the past six years. Both Castro brothers are seen as potential presidential aspirants, though Julian is considered likeliest to run. Either Castro would be 46 at the time of the presidential election in 2020. 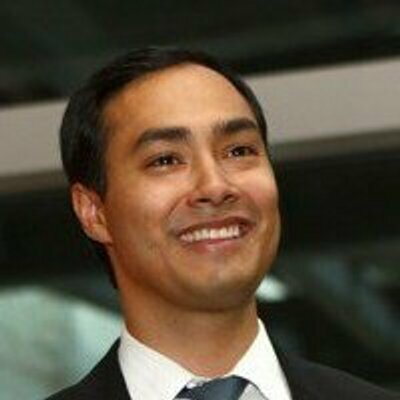 As with Swalwell, Joaquin Castro has served on the crucial House Intelligence Committee, and also on the House Foreign Affairs Committee. With his Mexican ancestry, either Castro would likely be on the short list for vice president in the future. What the future is in national politics for Joaquin or Julian Castro is hard to say. John Delaney of Maryland has represented the outer suburbs of Washington DC, much of it in Montgomery County, in the House of Representatives for the past six years, and announced in July 2017 that he was running for president. He would be 57 years old at the time of the 2020 election. He co-founded two companies, which are publicly traded on the New York Stock Exchange. 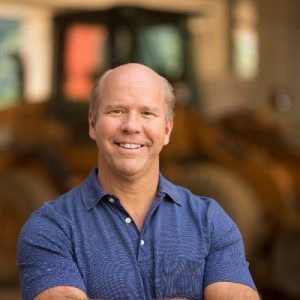 Delaney has been judged to be one of the most bipartisan members of the House of Representatives, making him more acceptable to conservative voters. 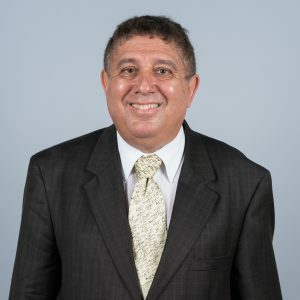 He describes himself as a “solutions oriented moderate.” He has focused on financial services and economic issues in his six years in the House. He is not running for reelection in 2018 so he can focus on the presidential election in 2020. He has visited Iowa, New Hampshire, and South Carolina numerous times since he announced in 2017. 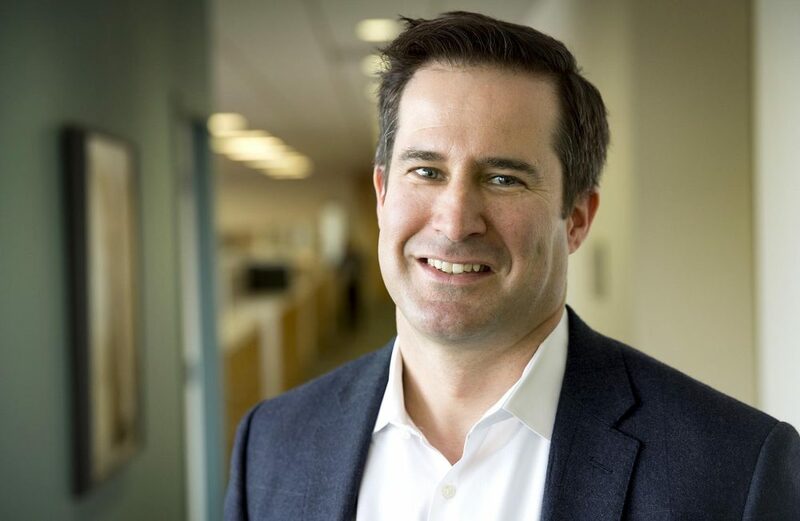 Seth Moulton of Massachusetts would be 42 years of age, younger than any president, were he to win the election in 2020. A Marine in the Iraq War from 2003-2008 – he served four tours – he has been in Congress for four years. He has been a bipartisan member of the House, and the most bipartisan of any representative in the New England states. He is described as a moderate on economic issues but progressive on social issues, and has spoken out against Donald Trump and for strong gun regulation. He is a member of the New Democrat Coalition, a congressional caucus that promotes a moderate, pro-growth, and fiscally responsible agenda. Despite his war service, he has opposed further military intervention in the Middle East. He has been rumored as a potential presidential candidate, and has not discouraged such talk. 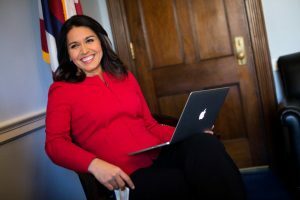 A sixth potential member of the House who might seek the presidency would set all kinds of records, as Tulsi Gabbard of Hawaii, would be three months short of age 40 if she became president, and of course, would be the first woman to hold the job. She has had six years of service in the House of Representatives, and was a vice chair of the Democratic National Committee until she resigned in February 2016, when she endorsed Independent Senator Bernie Sanders for the Democratic presidential nomination. She served in a field medical unit of the Hawaii Army National Guard in a combat zone in Iraq from 2004-2006. She is the first Samoan American to serve in Congress, and also its first person of the Hindu faith. She stands out as unorthodox and outspoken in her political views within the Democratic Party, and has served on the House Foreign Affairs Committee and the House Armed Services Committee. She has been a critic of US policy toward Saudi Arabia and Syria. She has expressed interest in running, and would certainly draw a lot of attention if she announced for president. Politico reports she may announce shortly after the midterm elections in November. Finally, as a result of the close race of El Paso, Texas Congressman Robert Francis “Beto” O’Rourke for the Senate seat of Ted Cruz, which has stirred wide popular support for him, leading many to suggest that he run for President in 2020, he should be added to this list of potential presidential candidates, making it seven such cases of possible candidacy. O’Rourke reminds people in appearance and excitement of former Senator and Presidential contender Robert Francis Kennedy, and it has been pointed out that two future Presidents, Abraham Lincoln and George H. W. Bush, lost Senate races on the way to the White House. So O’Rourke cannot be dismissed as a potential, now former congressman in January 2019, who just might announce for President in the coming months, and would be 48 at the time of the election in 2020. If one has to gauge the likelihood on these seven potential candidates, it would seem that at least three will join the fray of the presidential campaign, with John Delaney already having announced, and Eric Swalwell and Tulsi Gabbard likely to do the same. Joe Kennedy, probably the most electable, will not join the campaign, but could be a vice presidential running mate for Joe Biden or some other presidential contender (as could Julian Castro). What are the odds that any of these seven officials will become our next President? My guess is that, for now, James Garfield is in no danger of losing the distinction of being the only member to go directly from the House of Representatives to the White House.